What’s the rush? 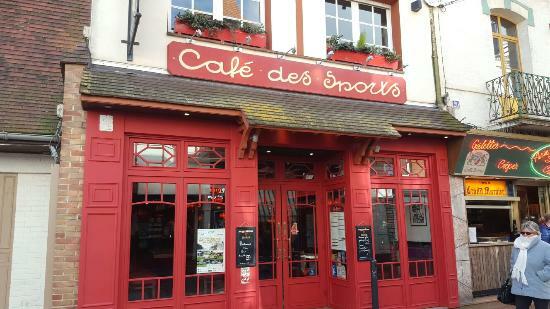 Take a break and smell the coffee on one of these well-loved spots in Le Touquet. 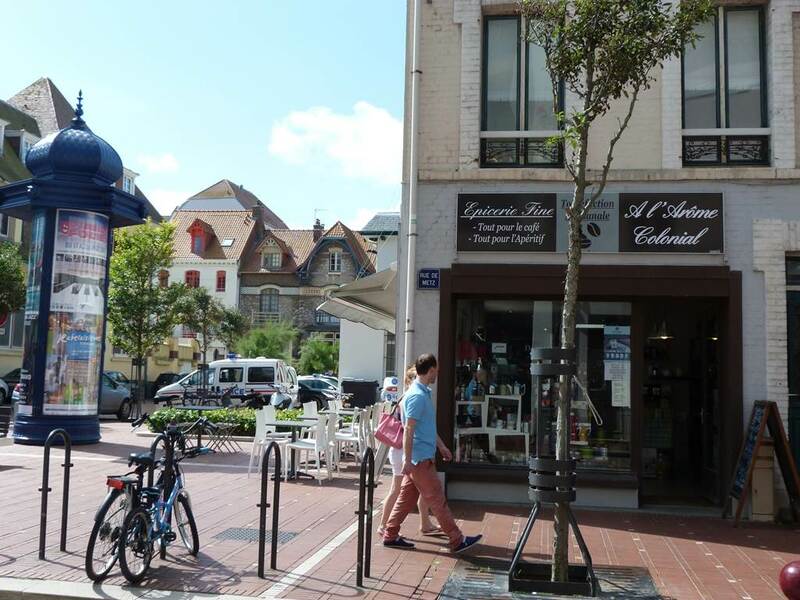 From the fab-chic to the humble and traditional, there’s something for every traveler style in this selection of coffee shops in Le Touquet. A no-frills local favourite. 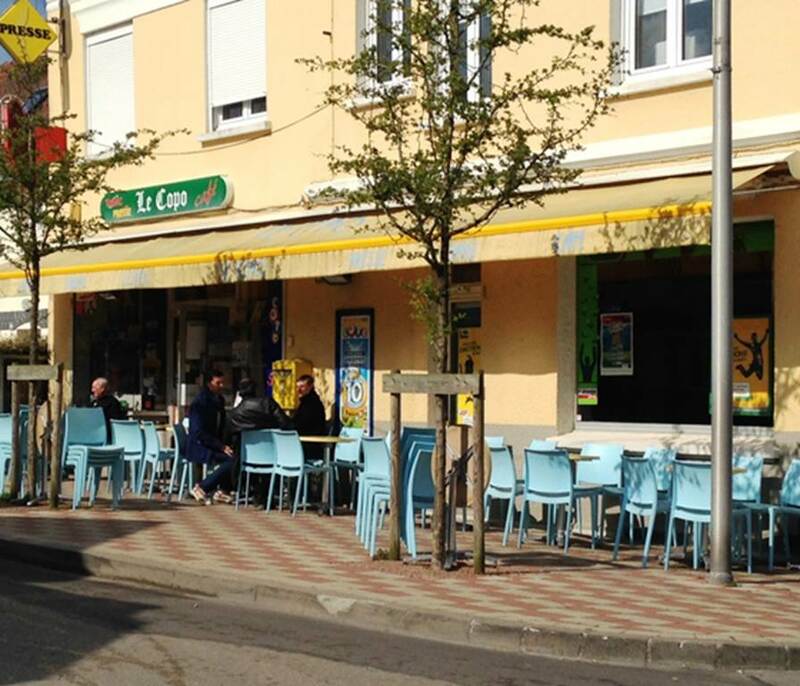 Residents of Le Touquet adore the unpretentious, keep-it-real atmosphere and friendly welcome of the owners of Le Copo. 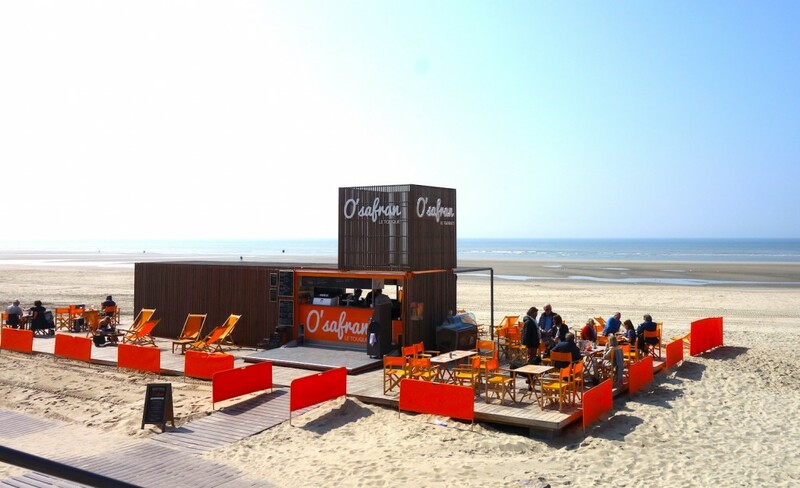 One of the latest and greatest additions to the café scene in Le Touquet is the beach-bar-coffee-shop combo directly on the wide sands; with a selection of drinks and snacks, including kid-friendly choices and the best view in town. A ‘must’ rendezvous spot, the Globe Trotter is a popular from morning to night as a café/bar/aperitif central. Its location at the epicenter of the pedestrian area makes it a perfect spot to people-watch and enjoy the lively atmosphere. Just don’t bring a sports-lover here, you’ll never get them to leave! A Touquetois institution since 1915, this is one of those very idiosyncratic cafés that visitors either love or avoid. They do things their way, and have a loyal following thanks precisely to that very faithfulness to tradition. The perfect spot to enjoy continental breakfast before you launch into a morning of shopping at Le Touquet’s famed market. 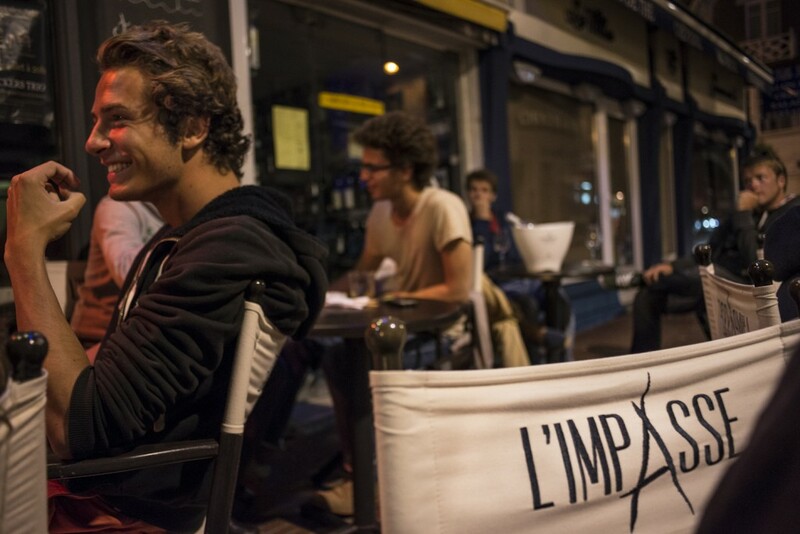 L’Impasse smoothly transitions from café to cocktail bar and is known for its specialty mojitos. You can’t beat the location in the beach bars in Le Touquet; sit back on your deck chair and watch the wide open sands blend into the shimmering ocean. O’Safran offers a good selection of Damman teas and smoothies. A fresh and relaxing spot to take a break on the shopping area near the Westminster Hotel and the tourism office. Focusing on healthy light snacks and drinks, they make their own herbal tea blends and have a delightful terrace on the wide landscaped sidewalk. For a change of scene, head to the golf course and comfortably watch the golfers tee off from your plush upholstered armchair. 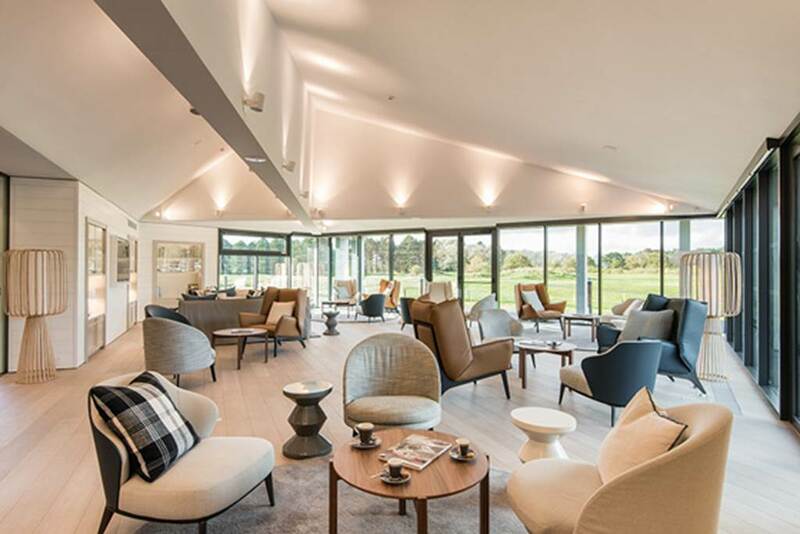 Even if you don’t hit the links, the view, the magazine-worthy decor, and friendly welcome are well worth a visit. The Spoon offers a great three-course lunch menu or light omelette and salads in the adjoining dining-room. A must. A local café with a slight dose of British influence makes for a delightful spot to have a ‘second breakfast’ or an afternoon tea break. Great location on the pedestrian Rue Saint-Jean, near to everything. The perfect spot for coffee purists. Choose from Italian, Costa Rican, Guatemalan, Brasilian… anything your caffeine craving desires. 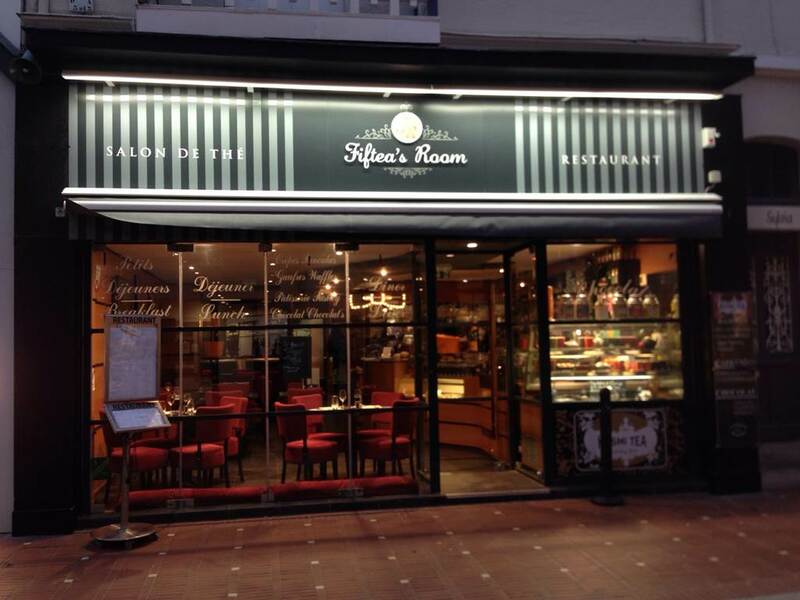 You can enjoy your beverage in the lovely terrace, just across from the post office near the market in Rue de Metz, or take home your favourite roast, or any of over 80 varieties of Dammann Frères tea.